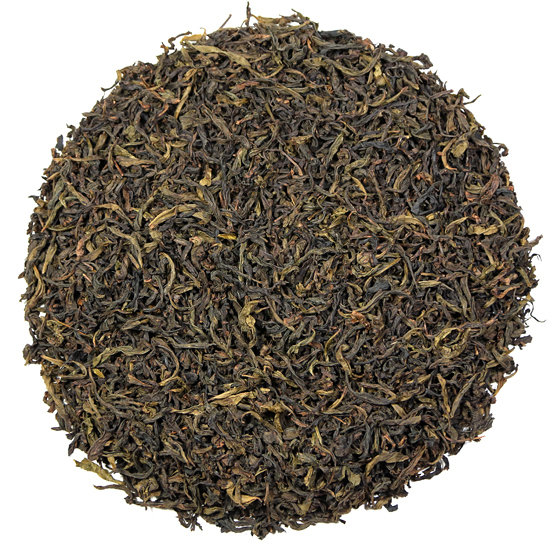 Oolong exemplifies the concept that some teas can be re-steeped multiple times and yield an incredible volume of drinkable tea. This practice works best when the leaf is steeped in a small vessel, but it also works reasonably well using a large teapot. Please refer to our steeping instructions for details. 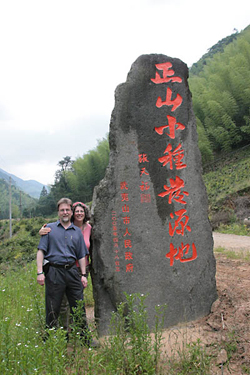 This special Da Hong Pao oolong is from a small family plot in the Wu Yi Shan. The leaf is grown without any cultivation or manipulation by human gardeners – it is from truly wild-grown tea bushes. We see this type of garden throughout east Asia, and it is remarkable the unique tastes that leaf can have when it is harvested from wild-grown bushes. We discovered this limited-production Da Hong Pao during our tasting of Da Hong Pao teas this year. This particular garden, being wild and untended, is only be plucked twice a year: first in May and again in September. Only a small amount of tea (about 30kg) is produced in this garden per year. Tea Trekker’s Da Hong Pao’s Wild-Grown flavor profile ranges from the simple underlying notes of the classic Wu Yi oolong base tea to include the clean flavors of peat, toast and astringent nut. The presence of astringency is unusual and provides a fresh, lively, and brisk characteristic that is rare in a Da Hong Pao. Its complex floral aromatics are cacao, rich florals such as osmanthus, magnolia, and orchid, all of which are unusual in a Wu Yi oolong. Aromas in these teas tend to run more to fuity notes. 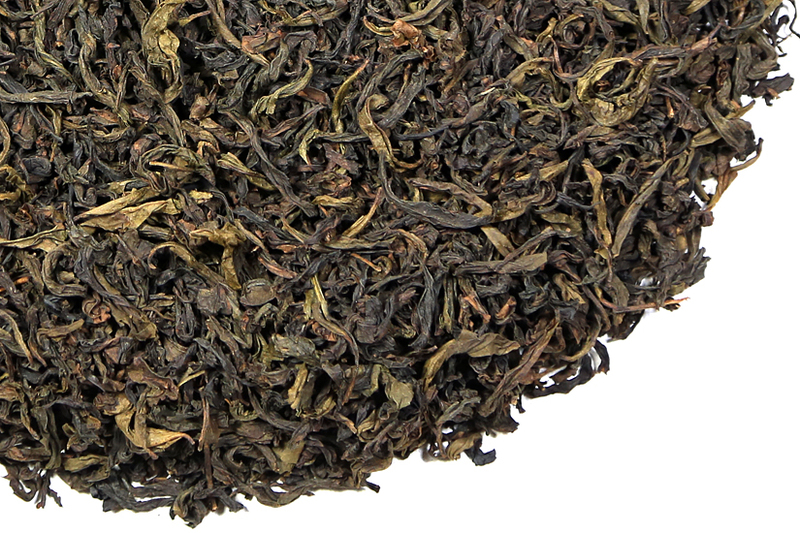 This oolong is more highly roasted than others of our yan cha, but is not a heavily-roasted finished leaf. The liquor has a sweet, full body and is a delight to sip. The color is a clear medium amber that fades to the edges. The leaf is a gorgeously mottled light brown & green that shows expert oxidation and handling.